Take a look at the image below, it's this kind of backswing position that we see quite a lot of - and it's unlikely to lead to a clean strike. In fact, there are three common faults we see in this particular area. Firstly, spine angle. The best ball strikers all set and maintain a good posture during the swing. During lessons we like to work on getting you to avoid lifting or dipping in the backswing or downswing. What you need to try and do is turn around a constant spine angle, which will deliver more consistent results. Now, reference to this image, you'll notice how this golfer has swayed back. You do need to shift your weight during the swing, but this kind of movement will lead to fat and thin strikes. Keep your sternum over the ball at impact for better strikes. 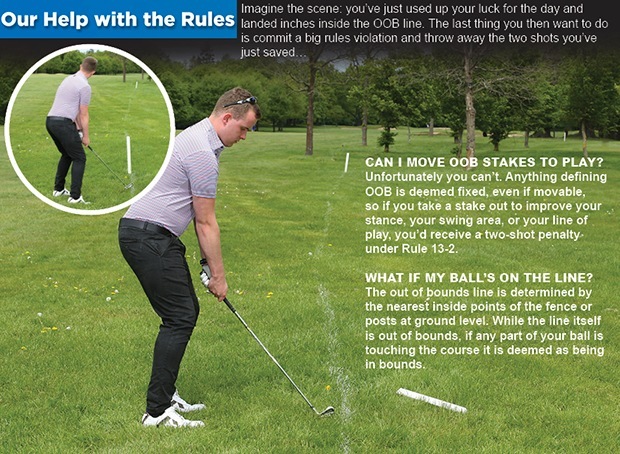 Finally, one of the most common faults in the swing is when players come 'over the top'. 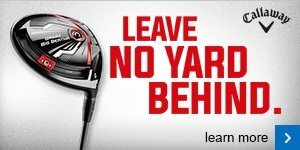 With the club attacking the ball from outside the ball-to-target line you'll hit a slice or pull with your driver and strike it inconsistently with your irons. Come and see the team if you're stuck with one of these faults, we'll be happy to help. Get in touch here. In another busy week in the pro shop, we have put our finishing touches to our ever popular Christmas draw, so make sure you pop in and get your tickets! £5 per square, or £20 for 5 squares! Don't miss out, there are some fantastic prizes up for grabs! And whilst you're at it, make sure you check out our latest products to arrive in the pro shop, including waterproofs which could be an invaluable addition over the next few weeks, as well as waterproof bags and the latest iron releases!! On Tuesday you should have received the launch of our ever popular Christmas ball offer where we will give you FREE personalisation on Titleist's great range of balls. These make fantastic gifts, as well as being a great opportunity to stock up for 2016! Click here to find out more about this offer, or to place your order. The new Apex CF 16 irons are precision engineered with Callaway’s Cup 360 technology to give you exceptional, consistent ball speed across the face and playability in a forged players iron. What a great opportunity to get yourself sorted and hit the ground running in 2016. 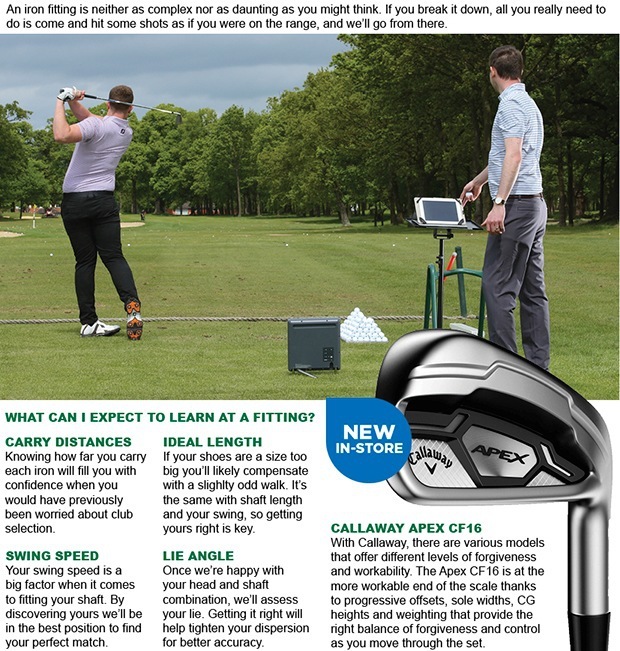 Check out the Apex hybrids, too, and speak to us about your fitting options. Can I move the OOB stakes?